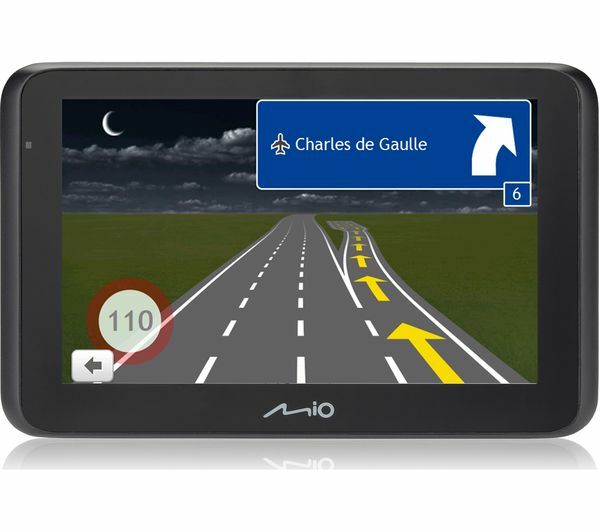 The MIO Mivue Drive 50 LM 5" Sat Nav has comprehensive maps of all of Europe that are updated every 3 months for free, for the entire life of the sat nav. 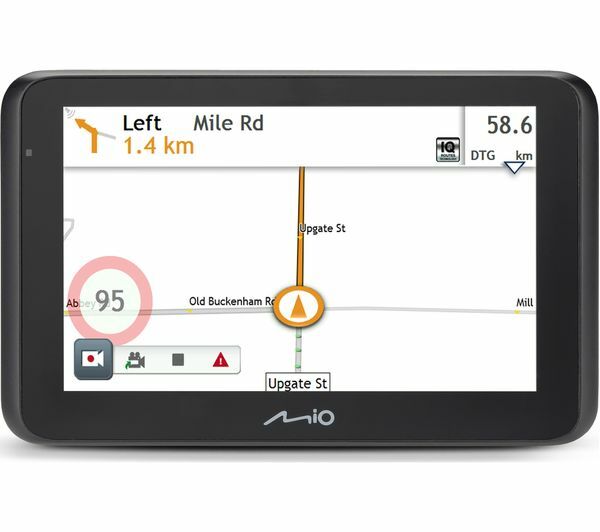 To update, just plug the Sat Nav into your computer and use the MioMore desktop app. 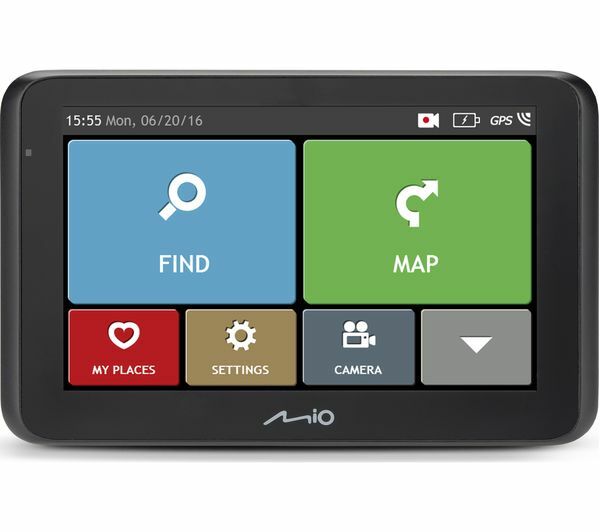 The Mivue Drive 50 is easy to use - just tap the 5” screen and select a route. 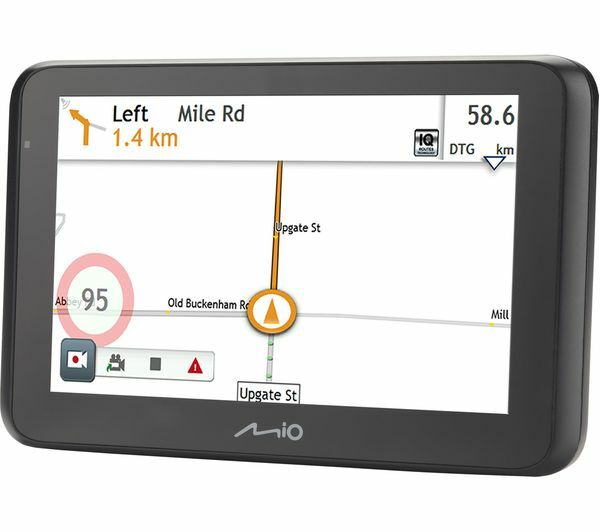 Enjoy using the spacious display with big maps for clear route planning and big buttons for simple control. Personalise the experience with LearnMe Pro, which gets to know your driving style and provides you with new route options based on your preferences. 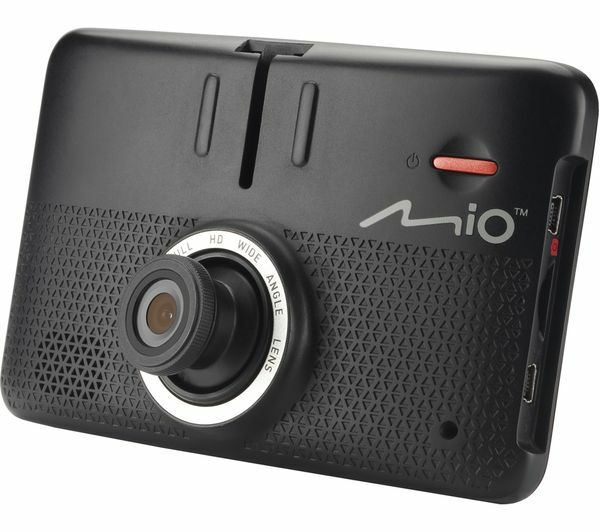 Stay safe while driving with the MIO assistance systems. The Advanced Drivers Assistance System warns you of potentially risky situations, the Forward Collision Warning System lets you know if the distance between you and the car in front decreases, while the Lane Departure Warning System alerts you if you move out of your lane. And if you're navigating a complex junction, the lane guidance system will clearly show you the correct position for your exit or turn. 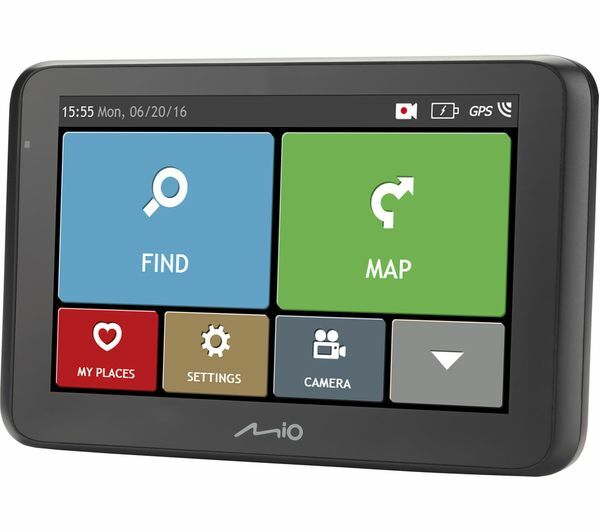 You'll also receive real-time traffic information to further make your life that little bit easier, as well as safety camera alerts with lifetime updates. 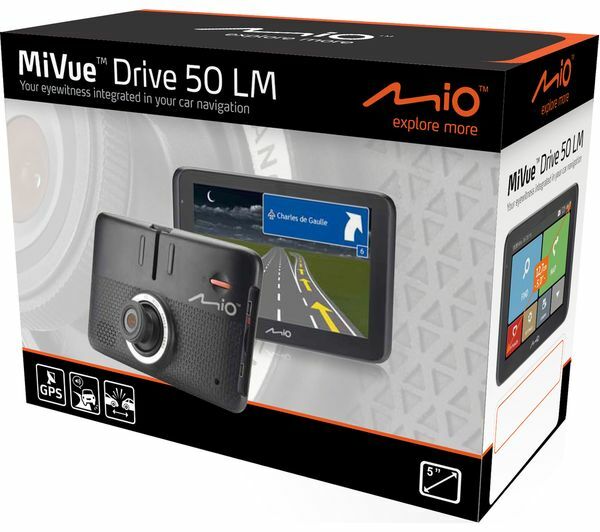 You need total clarity to see what happened on the road or to capture a memorable sight – so the MivueDrive 50 LM EU 5" Sat Nav uses a 130° wide-angle lens to record footage in HD quality, capturing more of every moment. 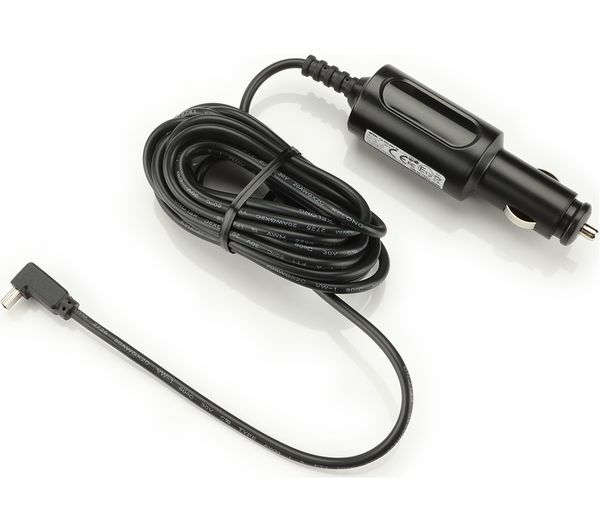 When it comes to incidents, the camera's ‘G-sensor' feels bumps or sharp movements. It records whenever a collision occurs whatever the direction of impact. 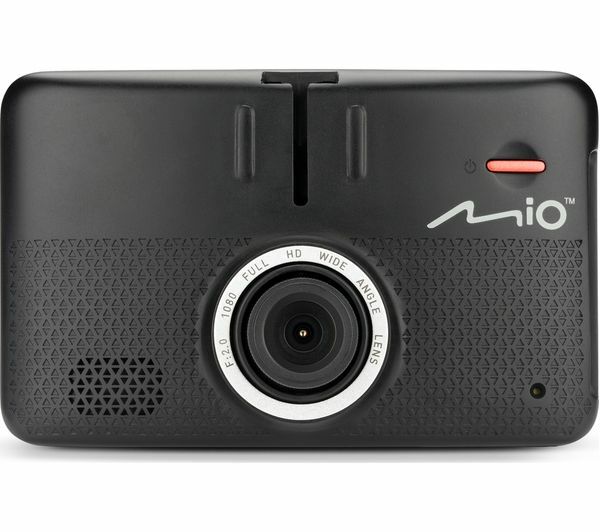 It records 10 seconds before the collision and 10 seconds after, then immediately saves into a folder so you'll always have video proof of what happened. Your smartphone needs to be compatible and come with a data plan. Extra costs may apply - please check with your provider and the manufacturer for more information. 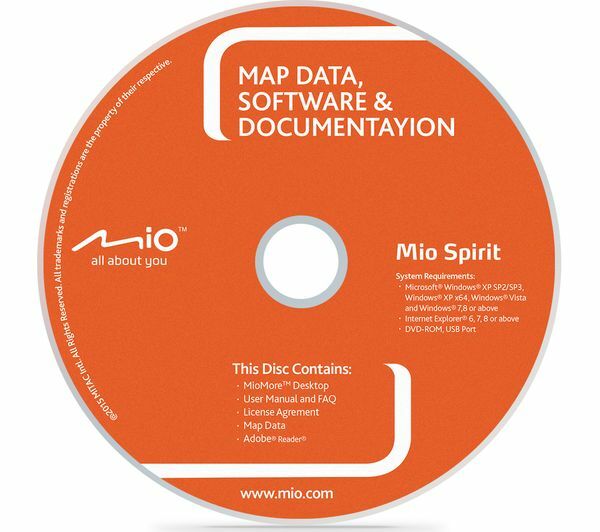 Picture quality is ok for the price, the maps work ok. The product is "acceptable" but certainly not anything special. If you HAVE to have a Dash Cam and Sat Nav in one unit you have to be prepared for some compromise! The camera position is flawed. 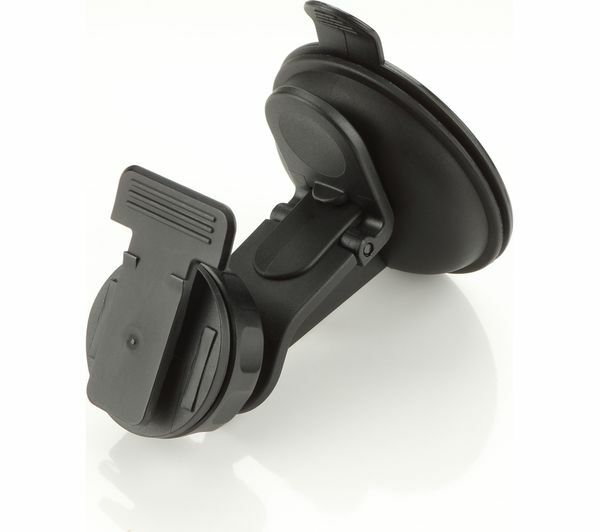 You have to mount the device quite low so it doesn't block your vision by law, which means the camera records your dashboard and windscreen wipers! 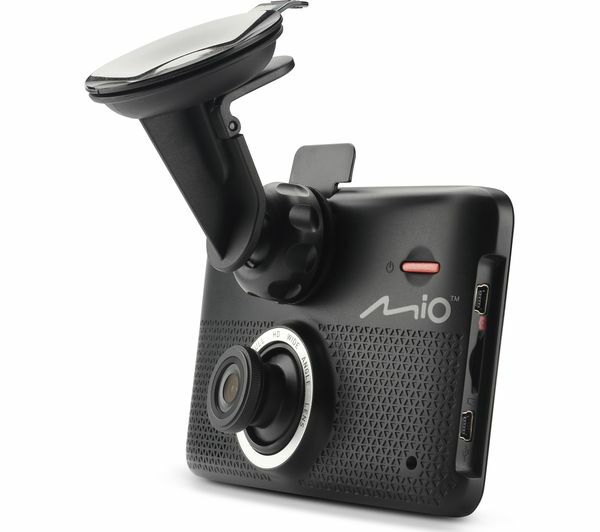 The camera angle is adjustable but when adjusted upwards to clear the dashboard, you get mostly sky on your recordings! When using maps its often late warning you about "safety cameras". A good feature is that you can view recordings on the device, BUT - although this is quite easy to do, you don't seem to be able to skip forward of back - there is a progress bar which you can move back or forward with a finger but though the bar moves, the video doesn't respond, so if you want to skip back 10 seconds to view a certain incident you can't unless you start the whole 5 minute clip again! The unit sometimes displays the wrong speed limit. Searching for an address is a bit long winded and it often can't locate a specific address or road for some reason, though the road is there! Overall, the unit scores a very average 5 of 10 for me. 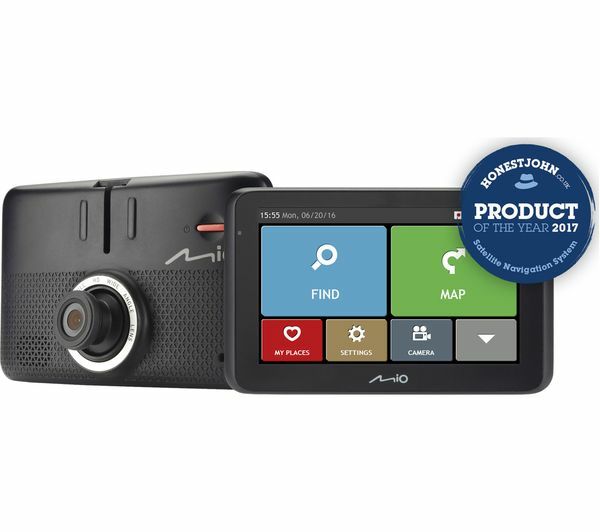 If you don't want separate dash cam and sat nav then this product is ok but its far from perfect, but you'd get better performance from separate dedicated devices. The product doesn't have the advertised specifications! This version doesn't have bluetooth connectivity while it is advertised as having it! The device doesn’t come with a usb data cable so you have to purchase one. Although the device comes with free map and camera updates for life, the camera updates come as part of the map and are absolutely rubbish. I’m my area it failed to pick up any of the Gatso cameras but did show a strange yellow symbol (no audible warning) with a camera in. This was on a dual carriageway with no camera on. The daylight screen is virtual unreadable and in map views the zoom function doesn’t lock so you end up with tiny images of roads. The unit needs to upload its maps every time it’s turned on. This takes up to 30 seconds. Every so often the unit fails to start up and needs unplugging to reboot it. 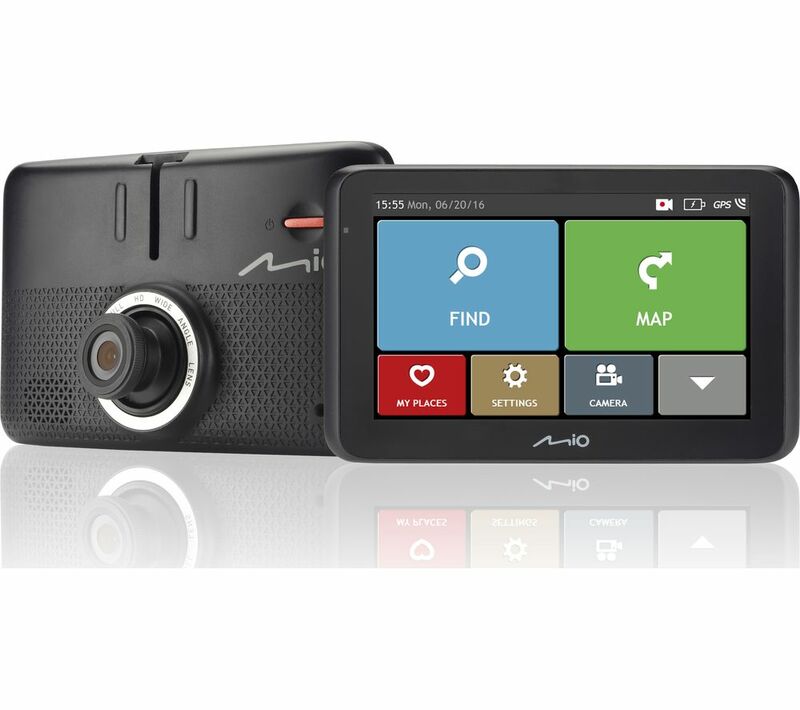 Overall I’ll be using the unit as an expensive dash cam and going back to my old Garmin for Sat Nav and camera info.